When we think about the new year, we hope that it gives better things, better experiences, happiness and successful, we also use to remember good things that we had this year and try to forget the bad ones. In this opportunity we present a selection of cards with the same message: Happy New Year 2015, choose the one you prefer and surprise all that special people you know and love. 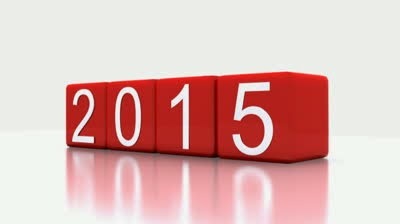 Happy New Year 2015 with gray letters and red numbers. 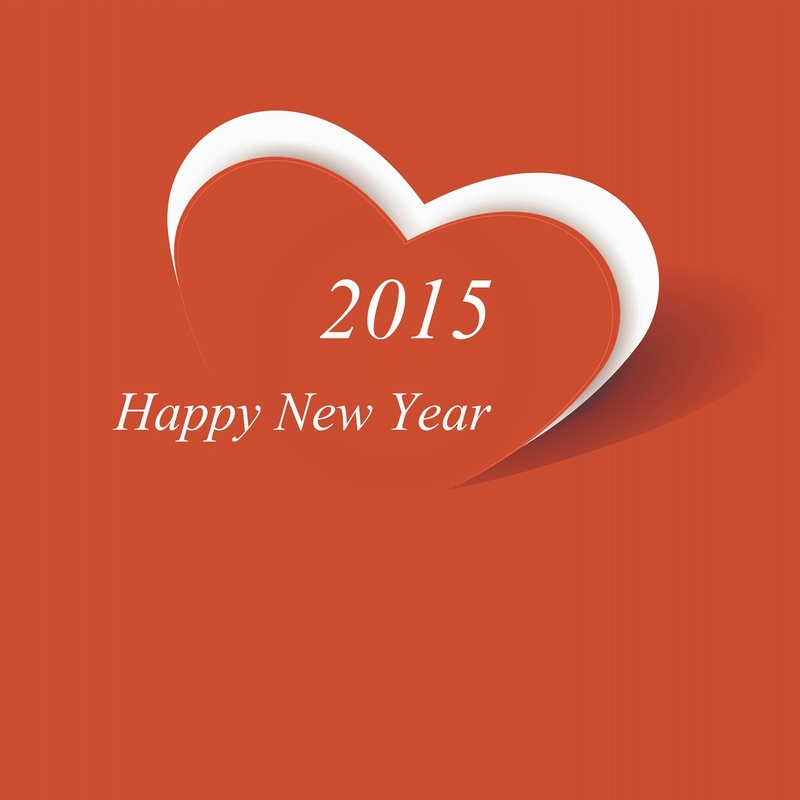 Happy New Year 2015 with a stylized heart. 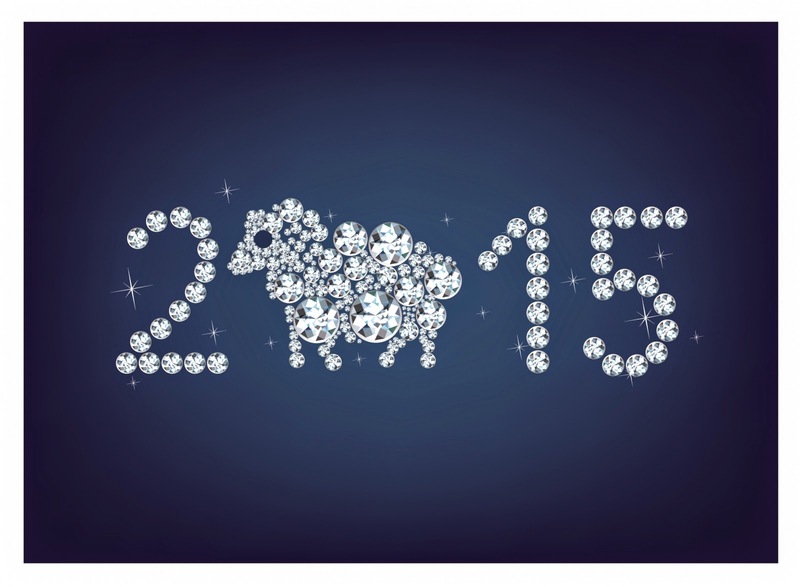 Happy New Year 2015 with crystal in each number and with a coat instead of number 0, celebrating the next year. 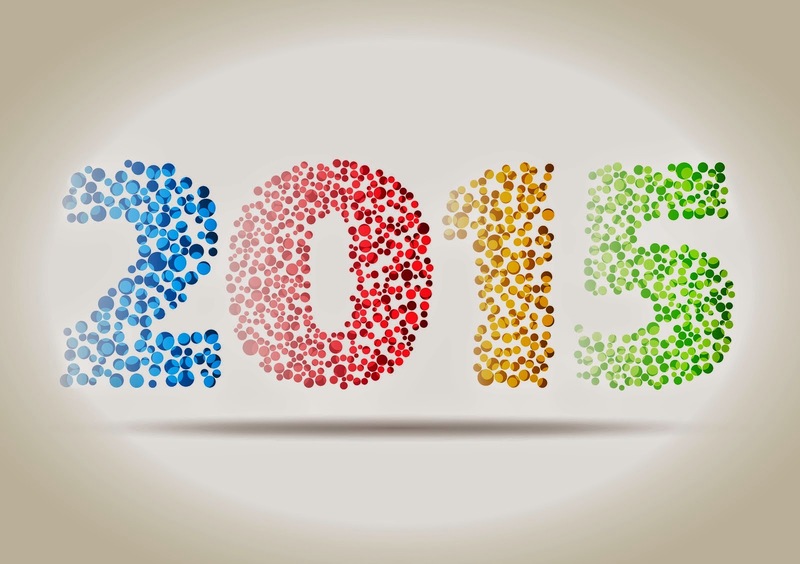 Happy New Year 2015 with circles of different colors in each number. 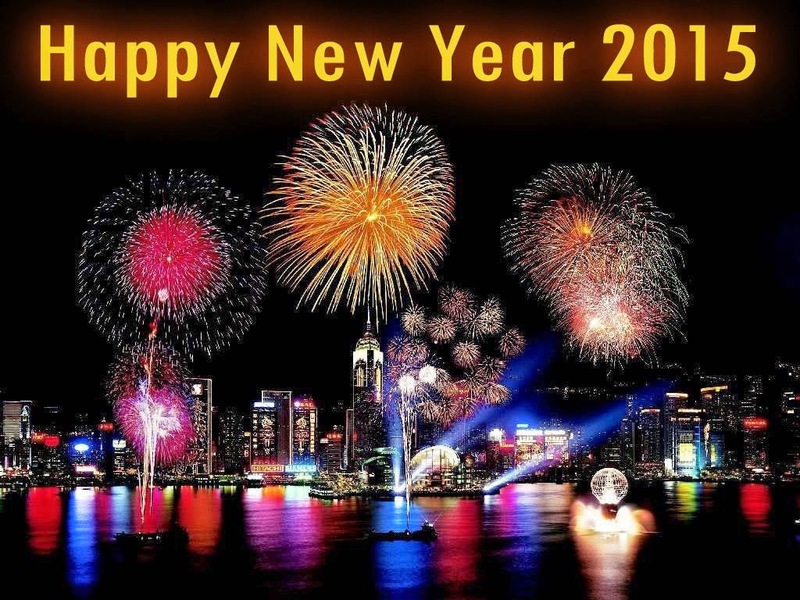 Happy New Year 2015 with fireworks on the city. 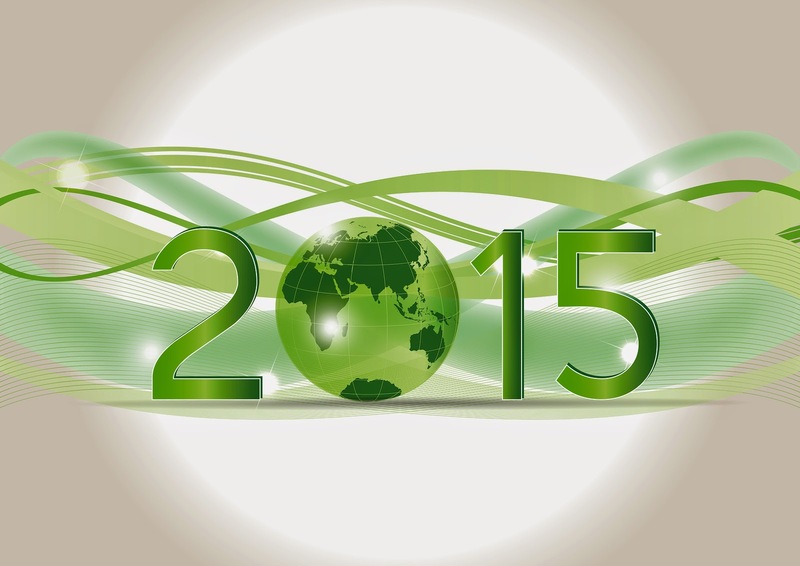 Happy New Year 2015 with green numbers and wavy lines in greens. Happy New Year 2015 with three white dices and the last one red. 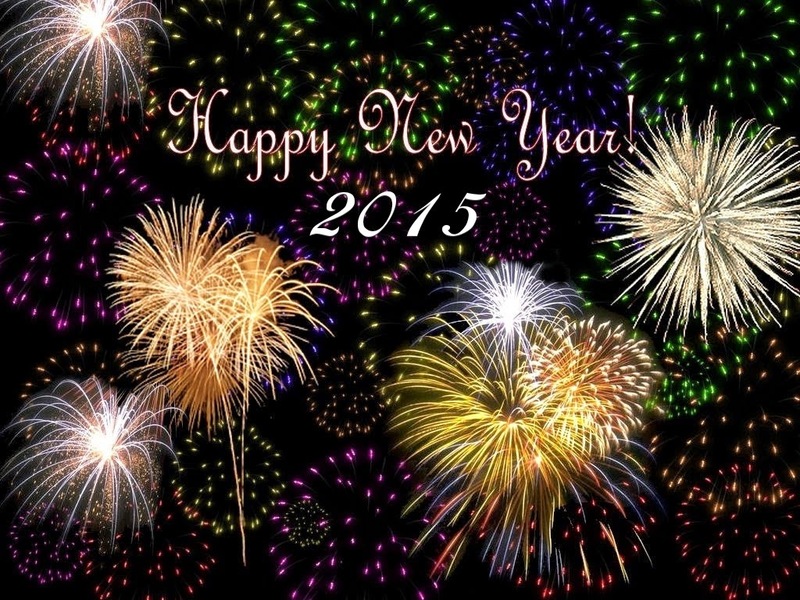 Happy New Year 2015 with the sky full of colorful fireworks. 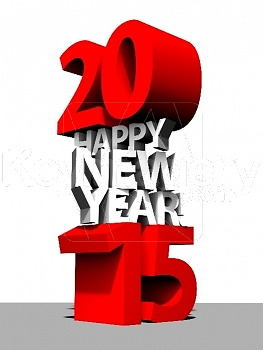 Happy New Year 2015 with red dices and white numbers. 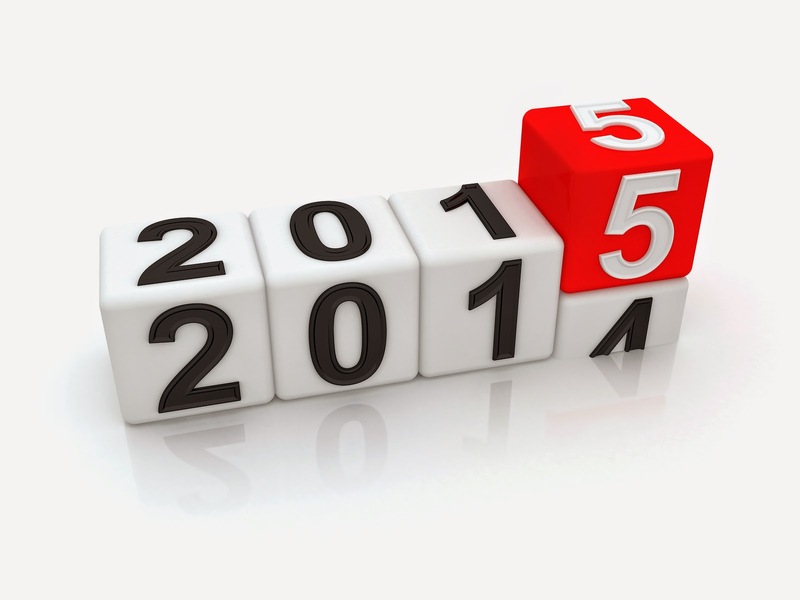 Happy New Year 2015 with an interesting presentation. 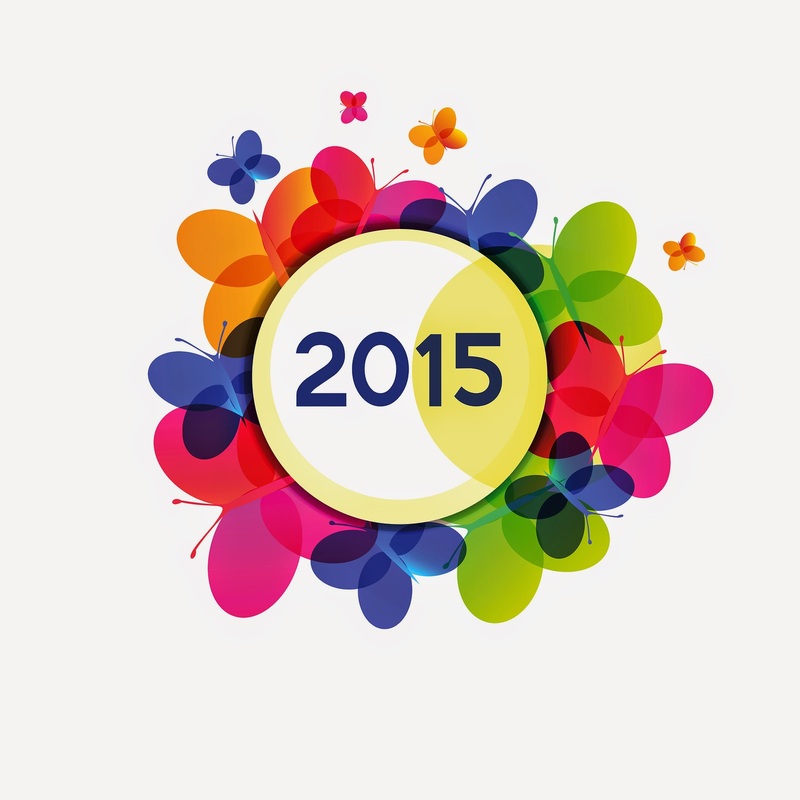 Happy New Year 2015 with the number inside a circle and surrounded with a group of colorful butterflies. 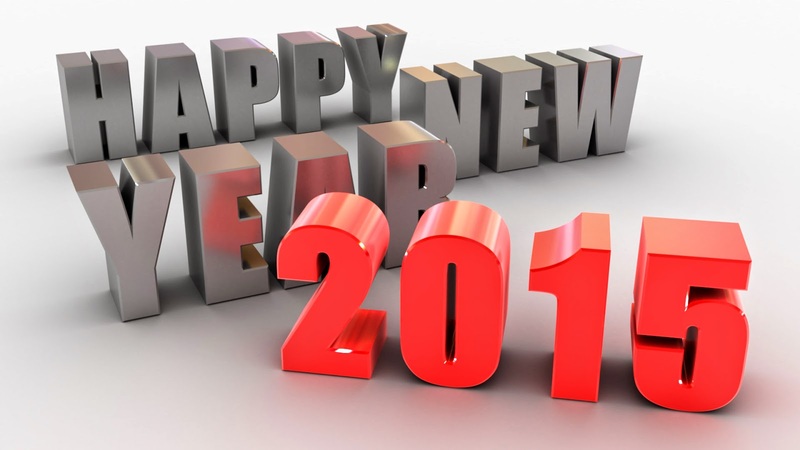 I hope you have enjoyed these images for wishing a Happy New Year 2015.